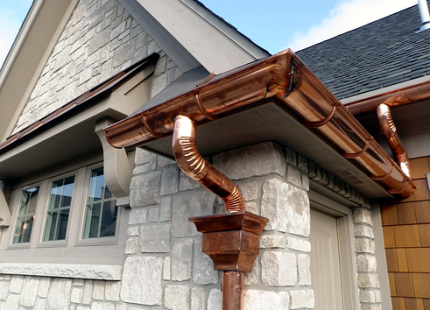 We at Raintite Gutters & Construction pride ourselves on providing the highest quality customer service, installation and repairs to your home and commercial Gutters. 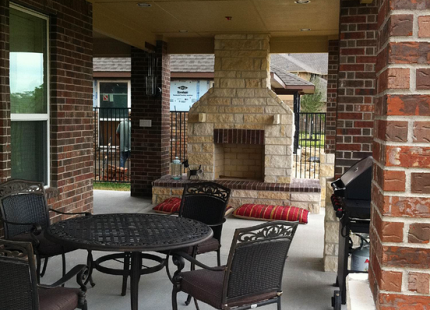 We also install 5″ or 6″ Seamless Gutters, Leaf proof Gutters, Pergoles, Patio Covers, Window Replacement, Outdoor Kitchens, flooring,Room Additions, Porches, Hardi Plank, Fencing, Vinyl and Aluminum Siding, Solar Screens, Wood Repair, and Roofing. 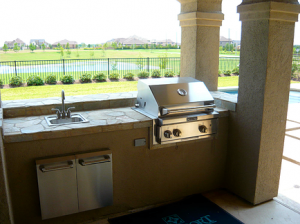 If you want to go with a company that will be more attentive with your needs and that will be around. 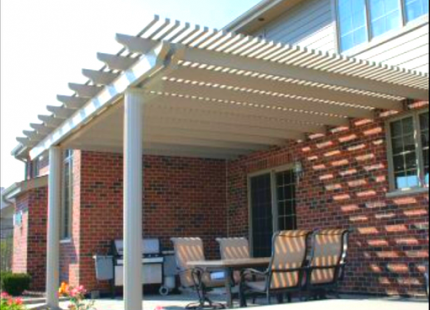 Whether you need rain gutters,siding, patio cover, outdoor kitchen or fencing look no further than Raintite Gutters & Construction. 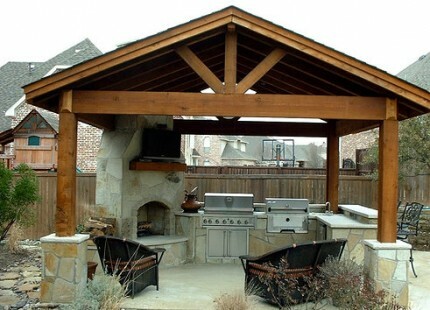 Please give us a call for a complimentary estimate and let us impress you. We are waiting for your business. 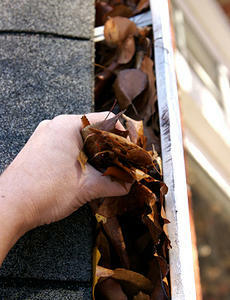 We install new gutter systems clean and repair rain gutter systems. 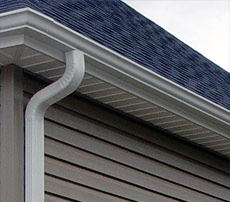 Our gutter company offers a variety of seamless gutters, and gutter covers to protect your home and enhance it’s appearance. 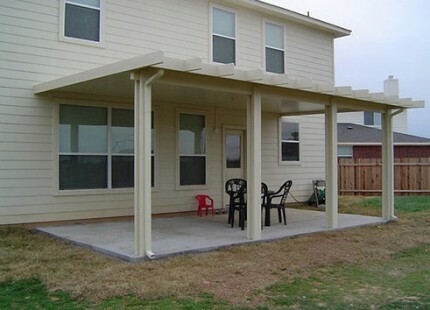 As rain gutter professionals, we strive to provide superior rain gutter services at affordable prices! 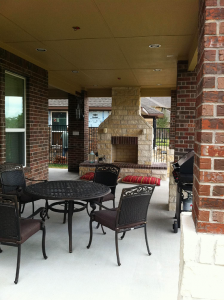 Our well-trained and professional crews are fully dedicated to providing you with time-tested and cost-effective solutions to all your drainage needs. 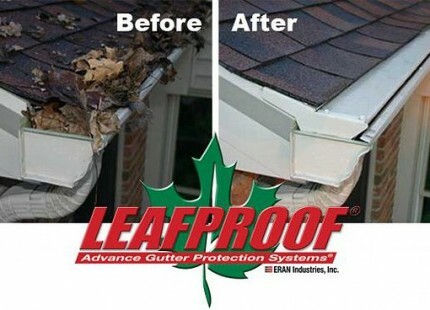 Don’t let another rainy season compromise the efficiency of your rain gutters and downspouts. 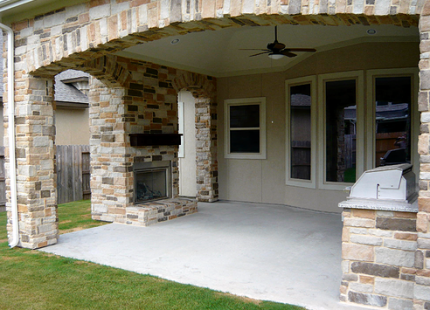 Give us a call today and let our experience go to work for you. 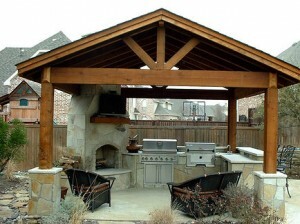 Patio additions are a great way to enhance your yard and increase the value of your home at a reasonable price. 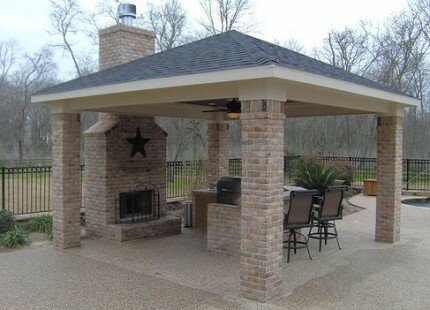 Most Home-owners find the added shade great for entertaining family and friends or just to relax after a hard days work. 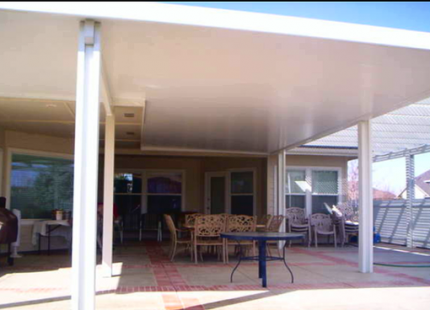 We also offer many styles of Patio Covers, Pergoles, Screen Rooms, Carports, Pool Enclosures and Sunrooms. We can also custom fabricate a cover to fit your needs. We will meet or beat any written bid from any competitor. 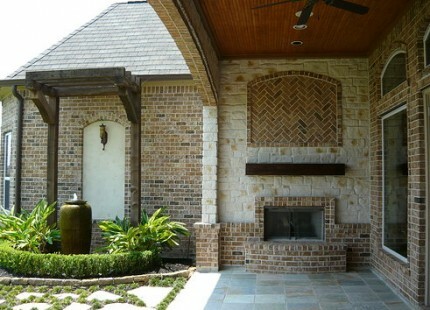 Bellville/Brenham/Bryan/Galveston/Clearlake/Pearland and all surrounding areas.